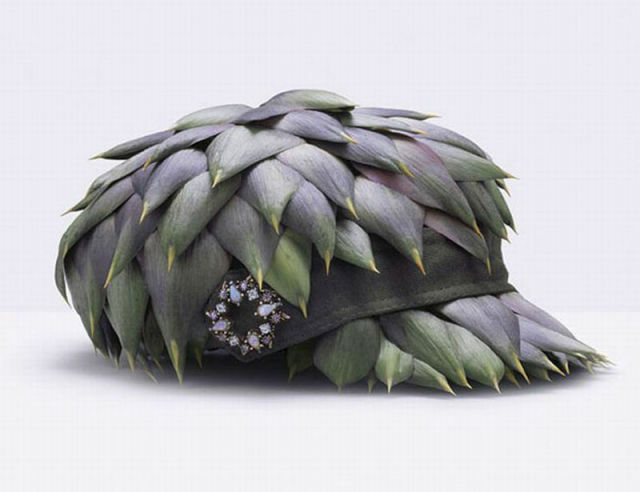 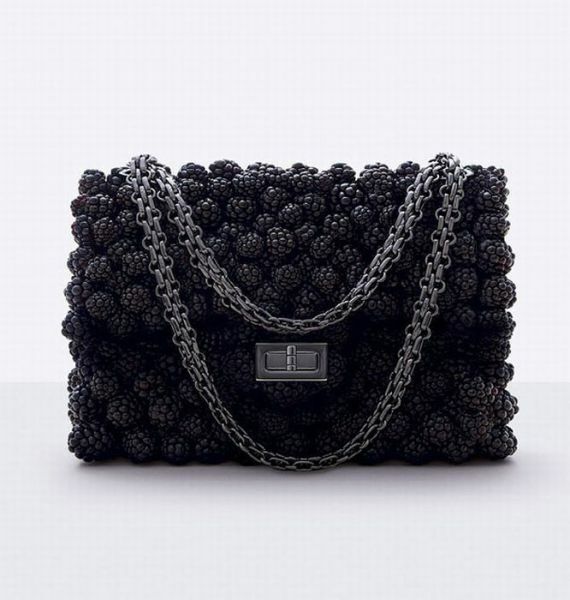 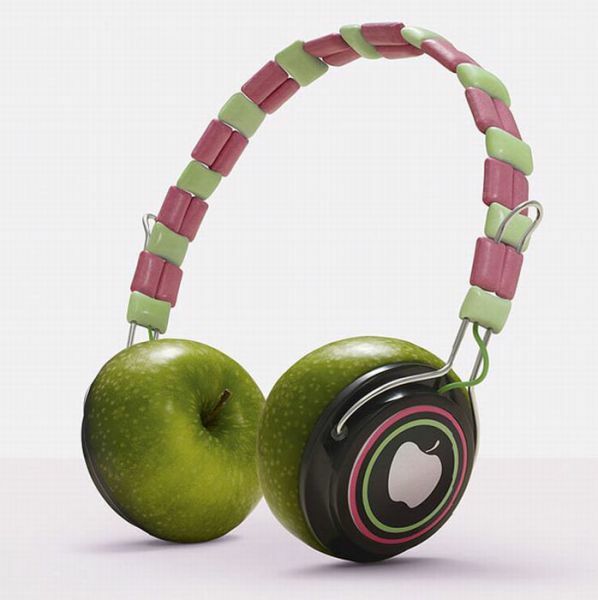 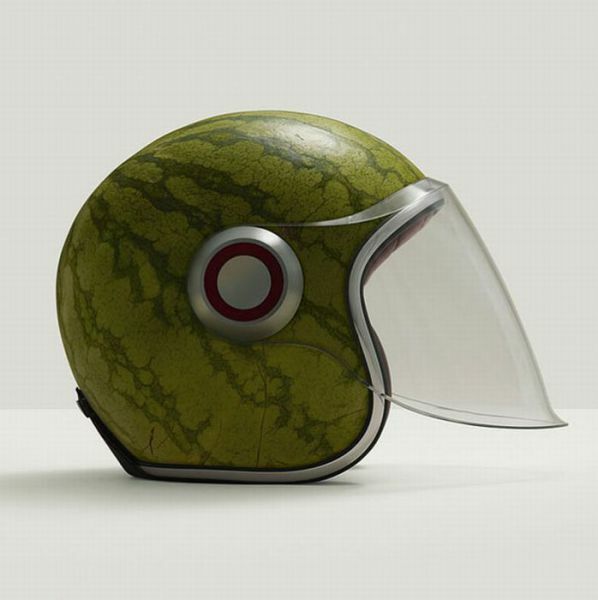 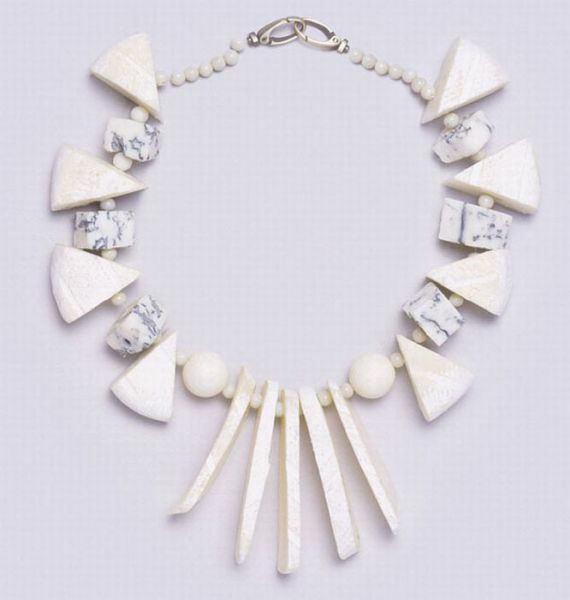 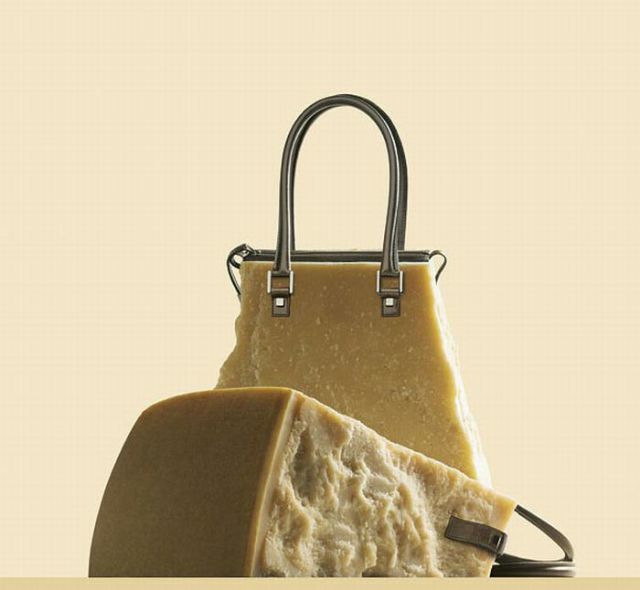 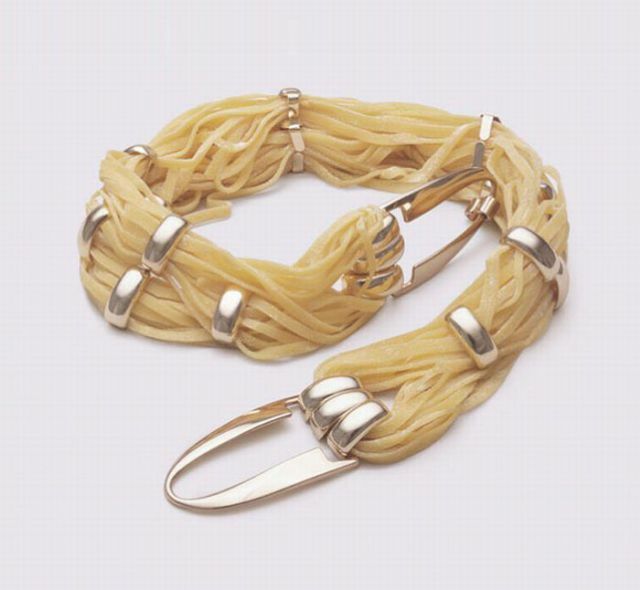 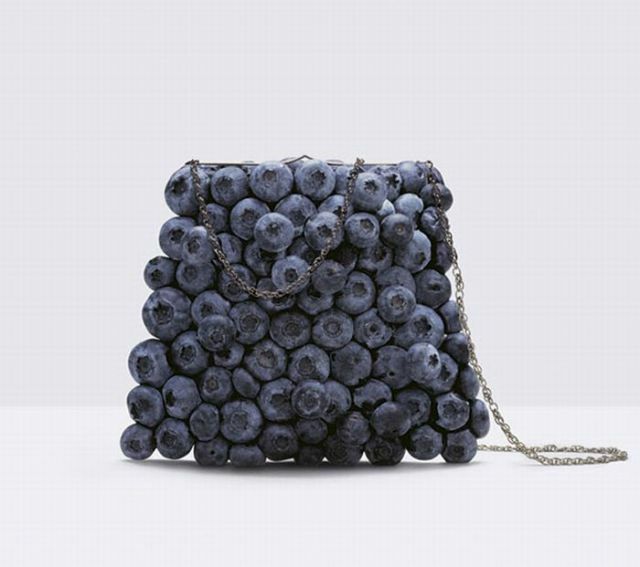 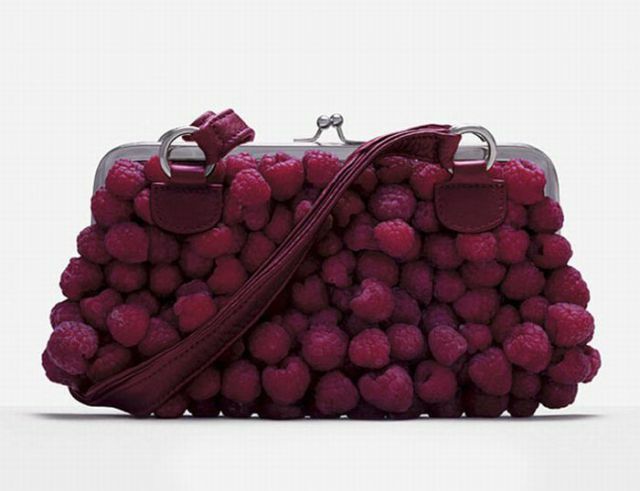 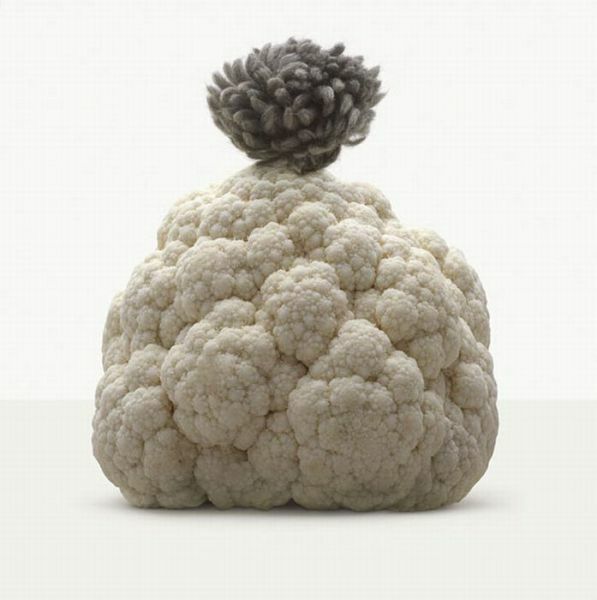 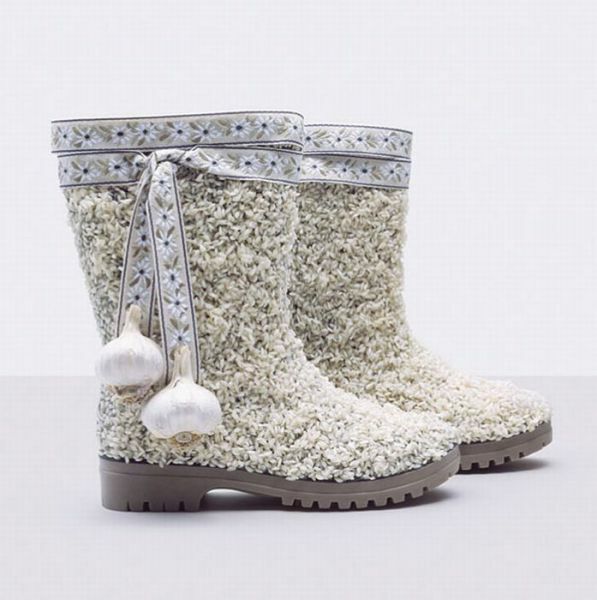 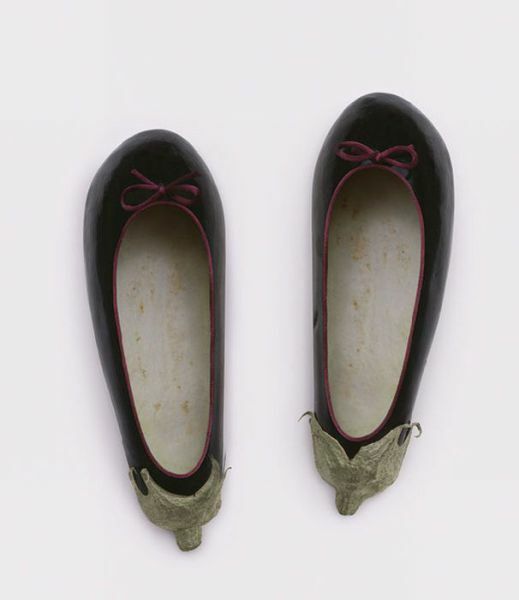 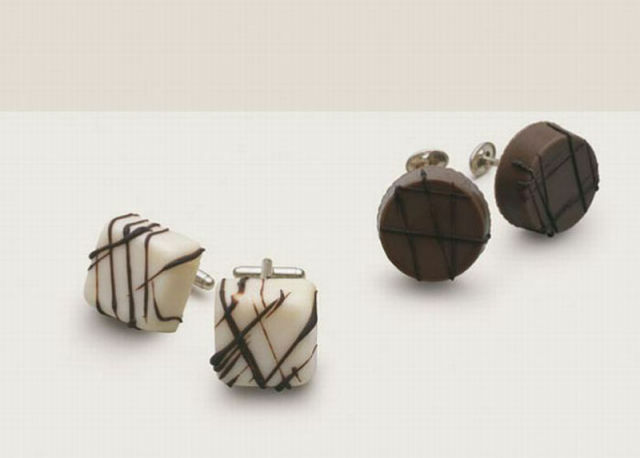 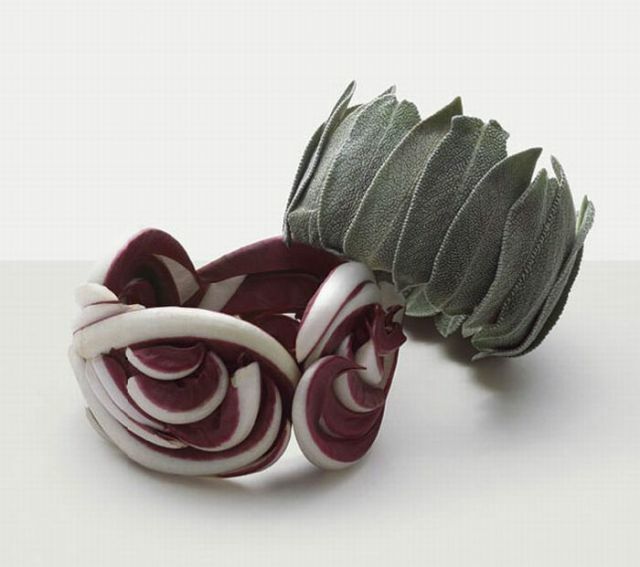 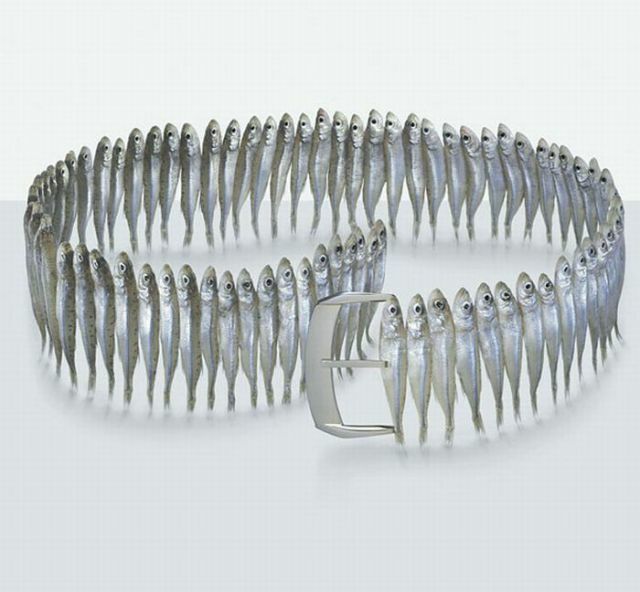 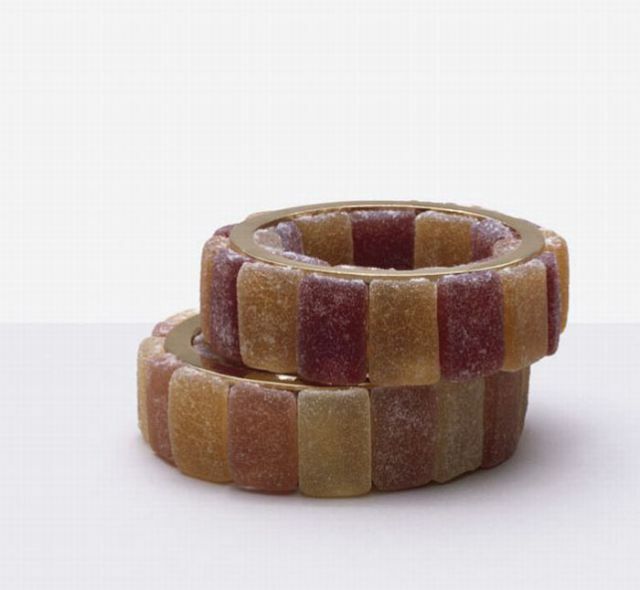 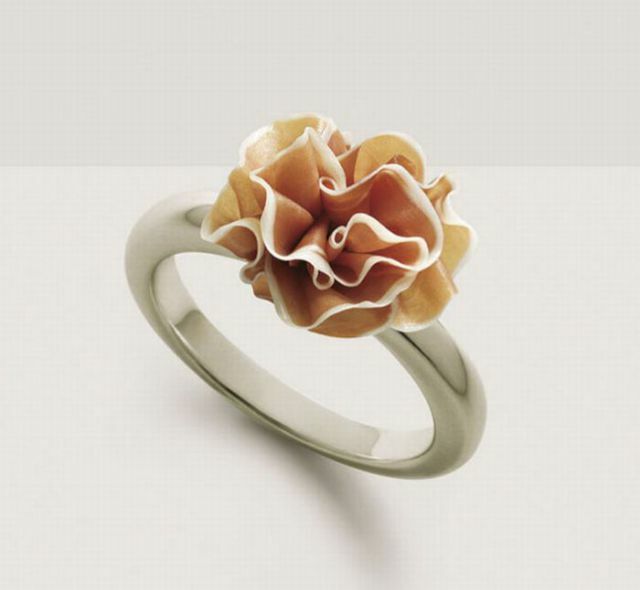 These are some fashion accessories that were designed by Fulvio Bonavia that look good enough to eat. 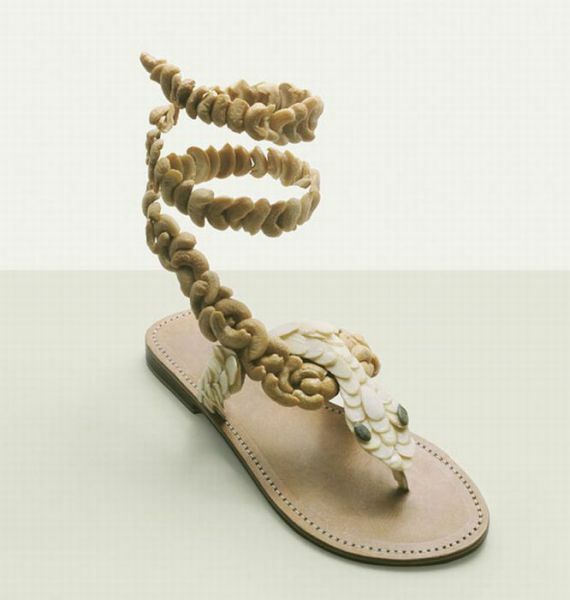 They are also very creative and gorgeous. 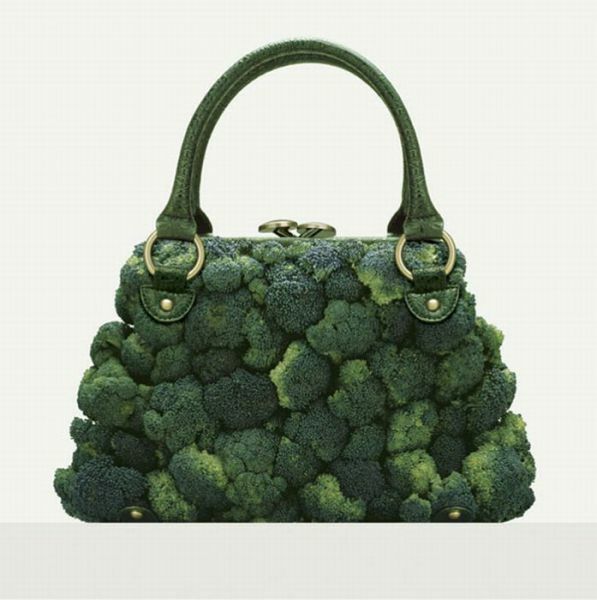 However, I doubt that most of them would last very long out of the refrigerator.